While visiting the city of Udaipur, it is hard to miss the famous locality of Dabok Udaipur. 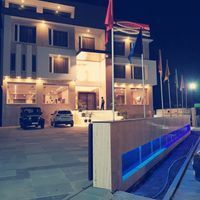 It is a beautiful area in Udaipur, Maharana Pratap Airport and Debari Railway Station are some of the major landmarks associated with Dabok Udaipur. 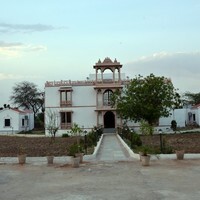 The nearest station to Dabok Udaipur is Udaipur City. 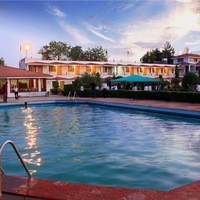 Some other popular localities near this place are City Railway Station and Fateh Sagar Lake. Due to its charming appeal, a high number of tourists visit Dabok Udaipur. And, this is the reason that the area is brimmed with top-notch hotels. Some of the premium 5-star hotels you will find in Dabok Udaipur are The Leela Palace Udaipur, The Oberoi Udaivilas, Udaipur, and Spectrum Resort & Spa by 1589. If these seem too heavy for your pockets, then you may check out some of the popular 4-star hotels in the locality. 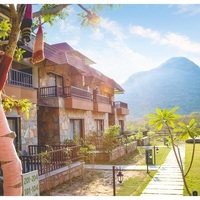 These include Trident, Udaipur, Shree Vilas Orchid-By Lake Pichola, and Radisson Blu Udaipur Palace Resort & Spa. 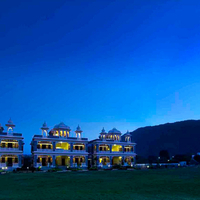 The 4-star and 5-star hotels in Dabok Udaipur give you the taste of luxury. They are equipped with a lot of amenities to make your stay a comfortable one. Some of the amenities you will find in these hotels are Pool, Bar, and Gym.